Your birthday. Your dog’s name. Or even worse, 1234. These are common passwords that are easy to remember — and an easy way to let people exploit your website. When you own your own website, it’s even more crucial to create a smart password that will keep your site safe and secure, since upping the ante on your password game is one of the best ways to protect your business. While a quirky word or secret nickname might seem unexpected to you, that’s not much trickier for a pro to solve. If you have employees who have access to your company’s website, it’s crucial to share with them how to create a secure password. After all, even if you maximize all the steps to creating a strong password, if you’re not requiring your users to do the same, then that’s essentially creating an Achilles’ heel. Stay safe and secure by trying these 12 techniques to build a strong password. 1. Make your password long. “Generally, a longer password takes longer to be cracked; however, it should also follow other rules to make it strong,” says Rema Deo, Managing Director at 24By7Security, Inc. “Length alone is not enough.” Aim for at least eight letters and/or characters since anything less than that takes less time to crack. The longer the password, the longer it takes to figure it out. Want more security tips to protect your website? 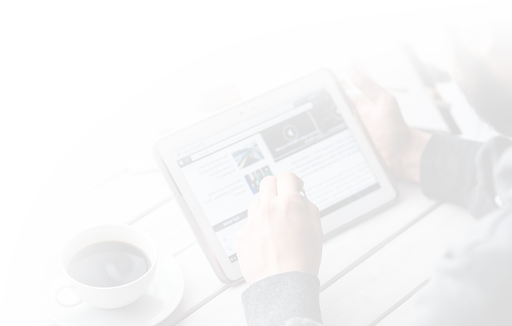 Sign up for DreamHost’s monthly newsletter today! 2. Don’t use a common phrase. As Siciliano mentioned, the ‘dictionary attack’ is the main reason to avoid popular words and phrases. Passphrases are increasingly becoming more popular, but they can easily be guessed if it’s something obvious to you or the account. And don’t make the mistake of thinking that using an exclamation mark instead of an “I” or a “3” for the letter “E” will throw them off guard. “Algorithms used to crack passwords already consider common phrases and even common letter substitutions,” Deo cautions. “Most websites have testing tools built-in to the setup process when creating a password,” Siciliano says. “The other option is to go to haveIbeenpwnd.com and look at their password checker tool.” While password strength meters help, keep in mind that they are not necessarily fool-proof. 4. Don’t reuse your password. As security breaches have become increasingly common, that’s another reason to keep mixing it up when it comes to your password. 5. Use a password manager. If you’re creating passwords the right way — meaning they’re long, with lots of numbers and characters and on the gibberish side — it’s probably pretty tough to keep track of all of them. That’s where a password manager comes in. They allow you to have multiple passwords for all of your accounts and it remembers them for you. “Password managers generally store your passwords in an encrypted vault and therefore are meant to be more secure than other means of storing your passwords,” Deo says. “They also offer features like suggesting passwords; allowing you to enter, store and remember long complex passwords; identifying duplicate or reused passwords and allowing you to fix them.” Just be sure to pick the right one, since password managers have been known to have the occasional security flaws. Using a password management application will enable you to create stronger passwords, since you won’t have to remember each one. “They also allow you to be faster online by auto-filling your login credentials for you,” Guccione says. “Creating strong passwords is not difficult—remembering them is. We call this dilemma ‘password fatigue.’ The easiest way to create strong passwords is with a password manager. There are many options that once you’ve tried I can guarantee you’ll want the ease of use on every device.” And whatever you do, do not store your passwords on sticky notes or spreadsheets. 6. Don’t store passwords in your browser. We know what you’re thinking: keeping passwords in your browser means they’re always at your fingertips. But like many other shortcuts in life, it just isn’t worth it. 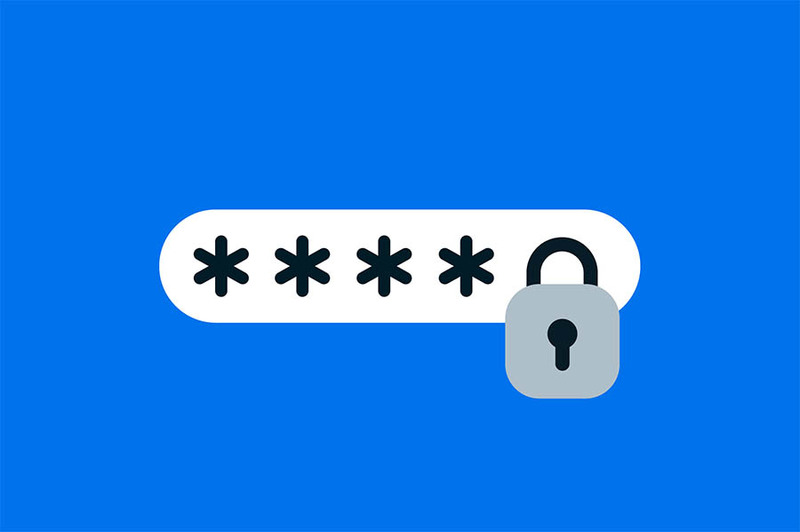 While password managers are security companies designed to protect your data, the same standards don’t apply to browsers for password management. “Browsers don’t encrypt your passwords, and if a hacker gets access to your computer, the passwords stored in your browser are open game,” Guccione says. And remember, generally speaking, Deo warns that passwords can be viewed once you are connected or logged in. If a hacker gets control of your browser with your login password, then the hacker can see all the accounts and their passwords. This is one risk that definitely isn’t worth taking. 7. Follow the rules every time. Any extra protection you can take is a good idea, and two-factor authentication means that simply having your password won’t be enough. Two-factor authentication adds in a second layer of security for protecting access to your accounts, making the cracking process much more difficult. This second layer can consist of a code-generating app on your smartphone, a numeric key fob or a USB key. 9. Consider the Passphrase/Diceware Method. 10. Use security questions wisely. 11. Keep an eye on your smartphone.